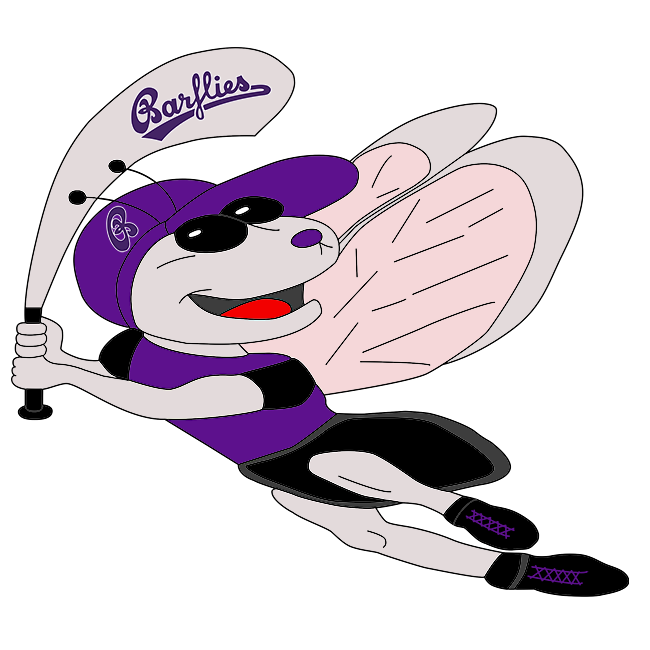 Minden Millers vs Bochum Barflies – Bochum Barflies e.V. Fifteen hits weren’t enough for Bochum Barflies as it lost a shootout, 22-13, to Minden Millers on Saturday at Minden. Tobias Froning racked up two RBIs on three hits for Bochum Barflies. He singled in the first, third, and ninth innings. Lucas Kosgalwies got the win in relief for Minden Millers. Kosgalwies pitched six innings and allowed three runs. Minden Millers easily handled Bochum Barflies pitching as six hitters combined for 15 hits, 13 RBIs and 17 runs scored. Christian Theis was charged with the loss. He allowed 14 runs in five innings, walked seven and struck out none. Bochum Barflies jumped out to an early 5-0 lead in the top of the first. Sang Hyun Cho got things going for Bochum Barflies with a single. A single by Froning then moved Cho from second to third. Andreas Laudien singled, scoring Cho. The scoreboard lit up again for Bochum Barflies when Gerhardt scored on a walk by Marco Warnath, Froning and Laudien scored on a two-run single by Ilia Sinev, and Warnath scored on a walk by Theis. Minden Millers got two-run rallies in the third inning and the sixth. In the third, Minden Millers scored on a sacrifice fly by Semjon Schmoller, bringing home Ilja Schmoller. Minden Millers stayed on top until the final out after taking the lead in the fifth, scoring one run on an error. Minden Millers built upon its lead with five runs in the seventh. A clutch passed ball scored R Reschke to open the scoring in the frame. That was followed up by Schmoller’s single, scoring Marko Welz.